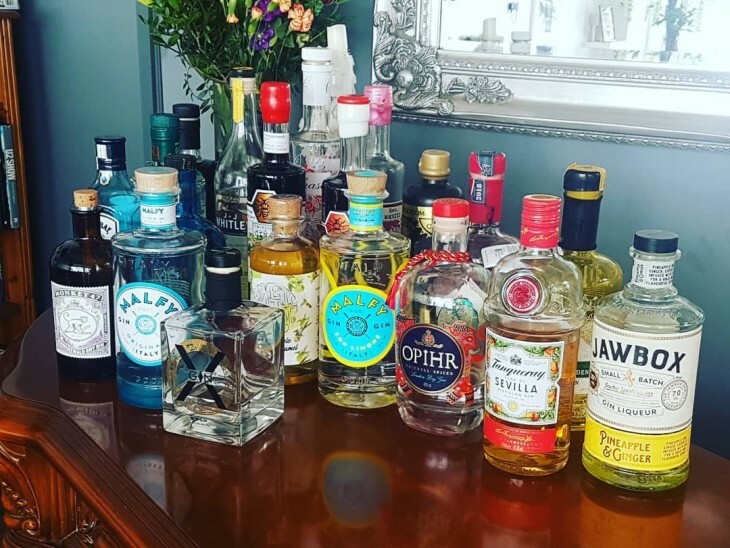 The Gin Palace is back! With 40s music and a jazzy, speak easy vibe, come to the only place arpund where you will find truly different gins... be the envy of your friends with your gin knowledge... What are you waiting for... Book a table now! !